November is already over?! I can’t believe winter is right around the corner! 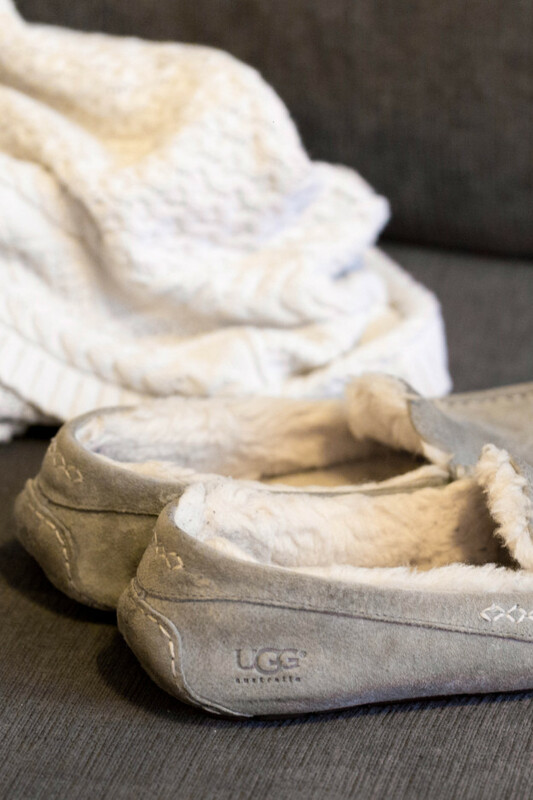 One thing I am happy about is the coziness that comes with the winter months. 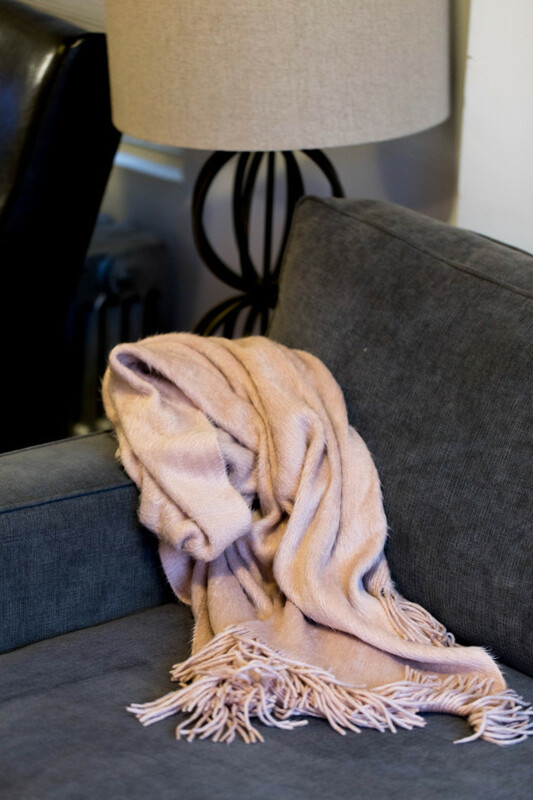 Below are my top 5 winter-chic essentials that are sure to make your winter warm and memorable. 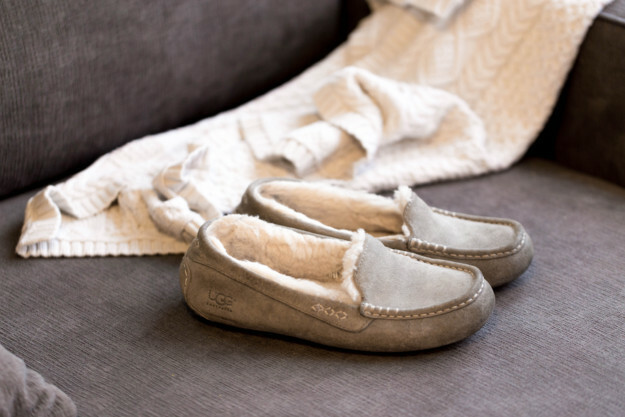 Cozy slippers: Did slippers ever NOT be a staple essential for winter? 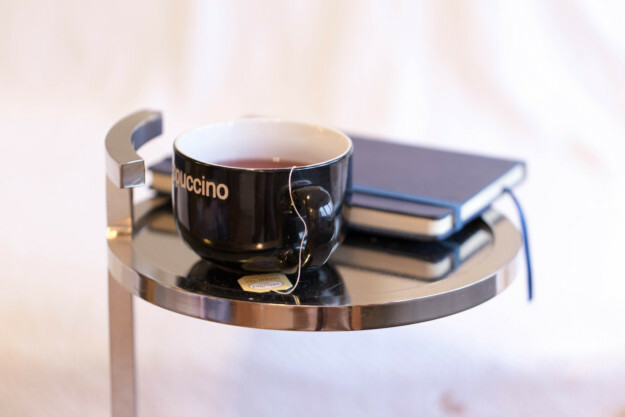 It’s one thing you’ll reach for every single morning right when you wake up so don’t be afraid to splurge on one you love. 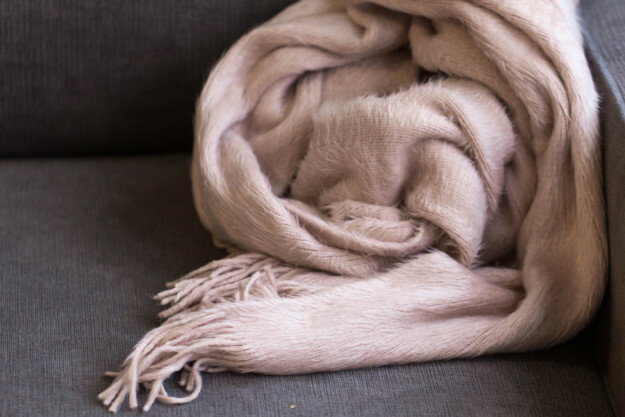 A big blanket scarf: This is another one of those winter accessories you know you’ll get a lot of use of, so why not invest in one you love? And I say the bigger the scarf the better! 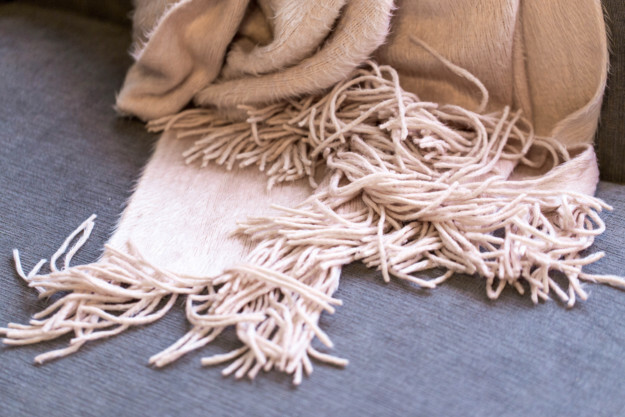 you can get it in a neutral or classic color to be able to wear it with any of your bundled looks for years to come. Face masks: I can’t talk enough of the importance of taking care of our skin. 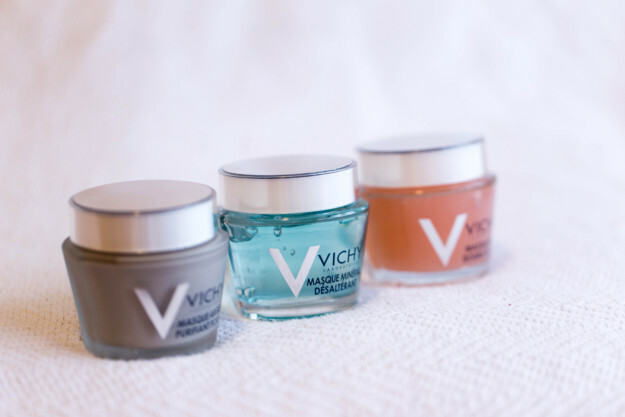 During the cold months my skin can get really dry so I love using great products that helps keep my skin smooth and nourished. 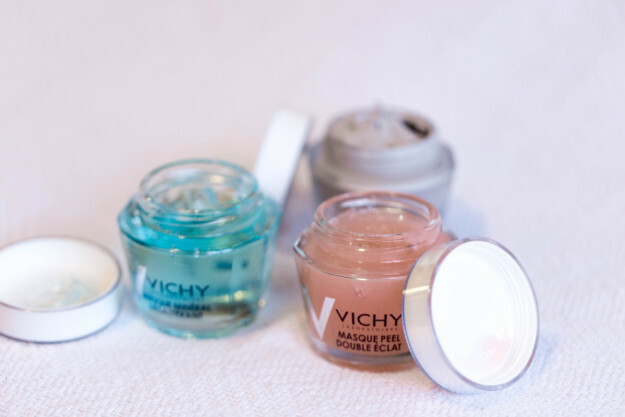 Right now I’m using Vichy- a company I just discovered and I’m obsessed! 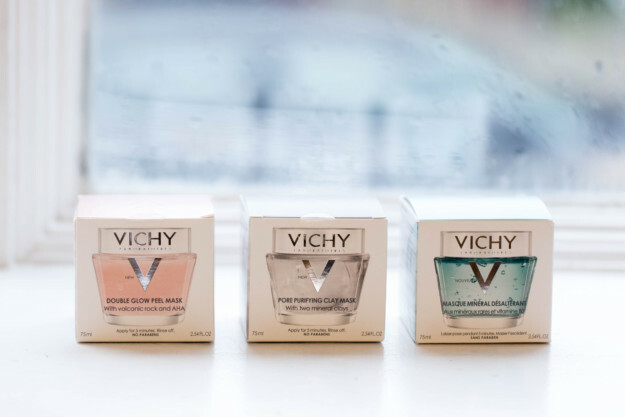 Vichy has several amazing different masks to choose from and they are all sooo good! 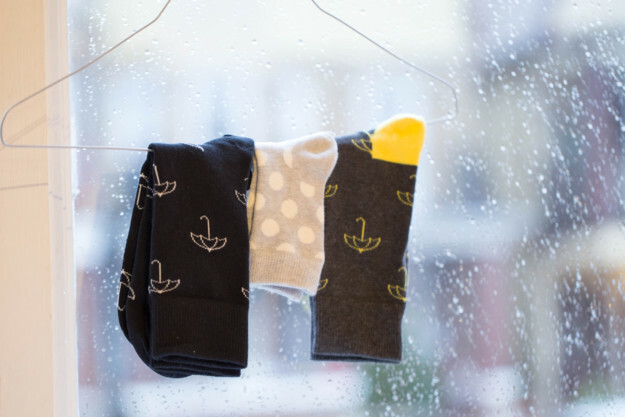 Cozy colorful socks: I admit I’ve always been kind of a sock hoarder, they are so great for those winter nights all cuddled up on the couch. 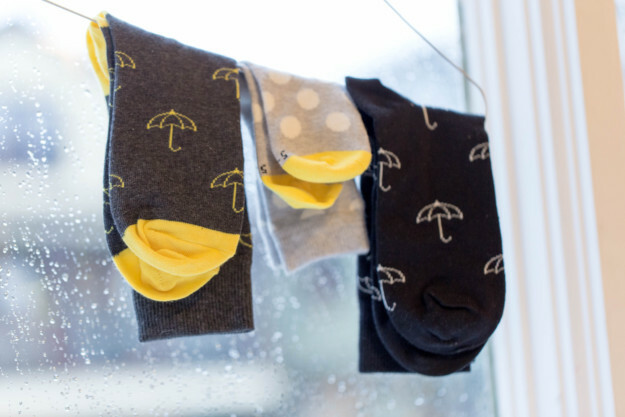 These super cute umbrella socks are from Happy Socks, they have so many different styles and they are all so cute that it’s hard to choose just one. 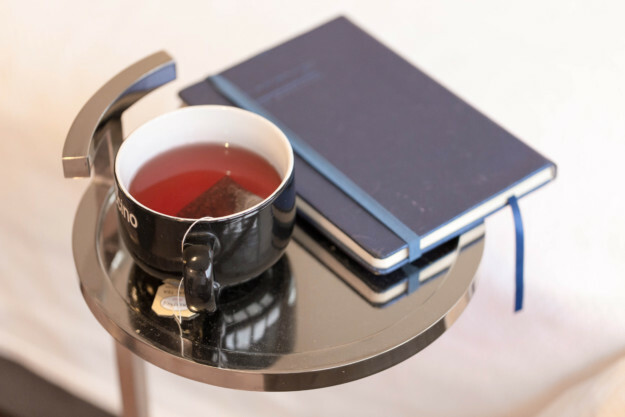 Hot tea and a Diary: Wow, this must be my favorite! 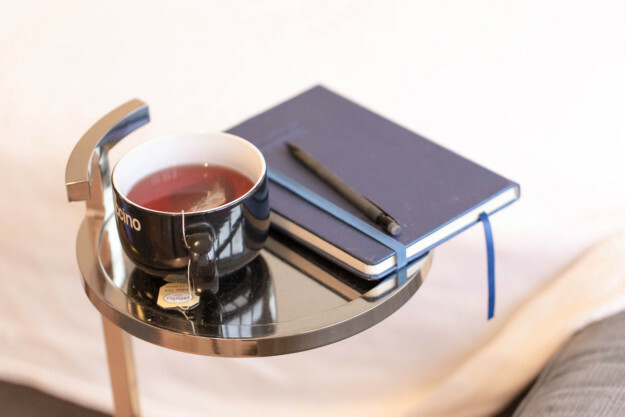 Sipping tea while putting all of my thoughts and favorite moments into my diary. 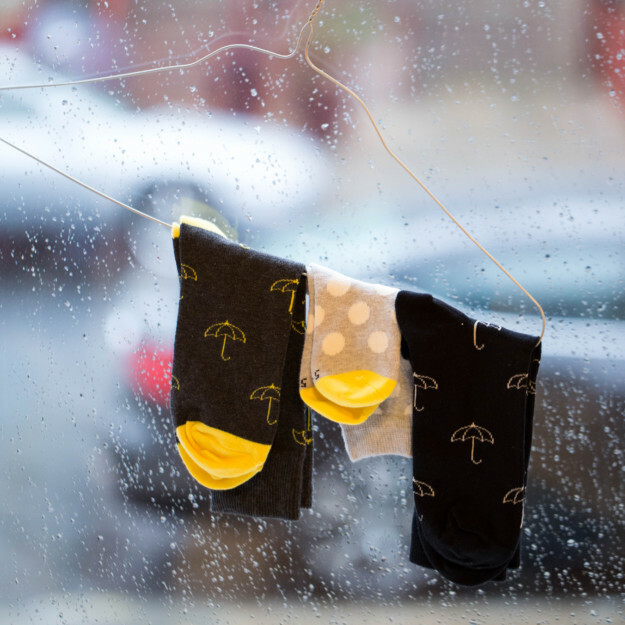 I wrote a diary when I was pretty young then stopped writing for years but when I had my first boy I decided it is a great time to start again and boy, I am so glad I did! So many great memories are documented in between these pages, from when every kid’s tooth popped out to crazy thoughts and dreams about life. I think it is important to keep a diary, doesn’t really matter what you write but the fact that you upload a memory or a certain idea on paper it will make you think about it slightly deeper and help you experience life in a more interesting way.